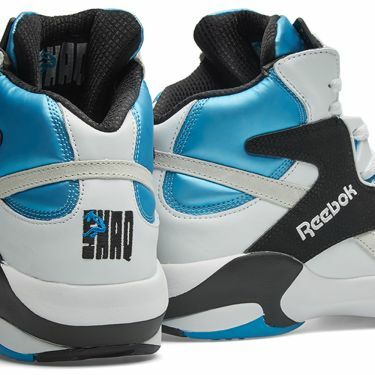 Continuing Reeboks impressive selection of reissues, they have now brought back the most popular silhouette from its first ever signature athlete. 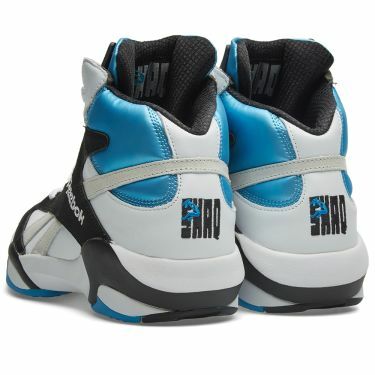 First appearing in 1992, the Shaq Attaq took some of the most impressive technology available at that time and was as exciting and dynamic as the man who inspired them, both on and off the court. 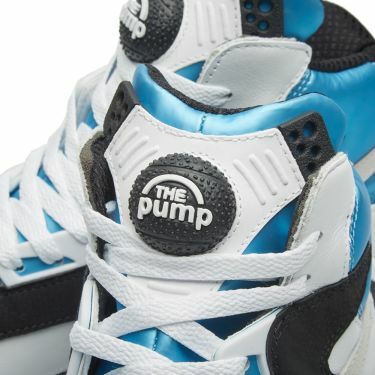 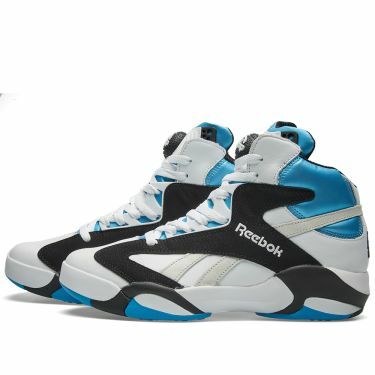 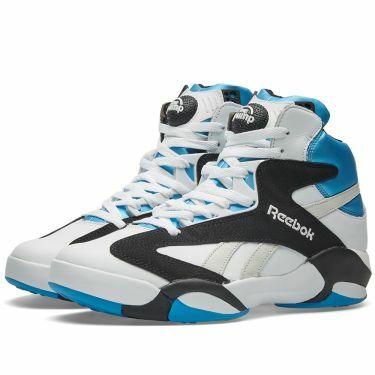 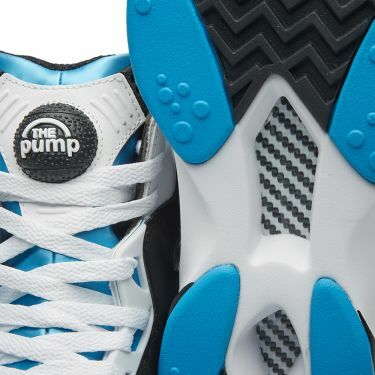 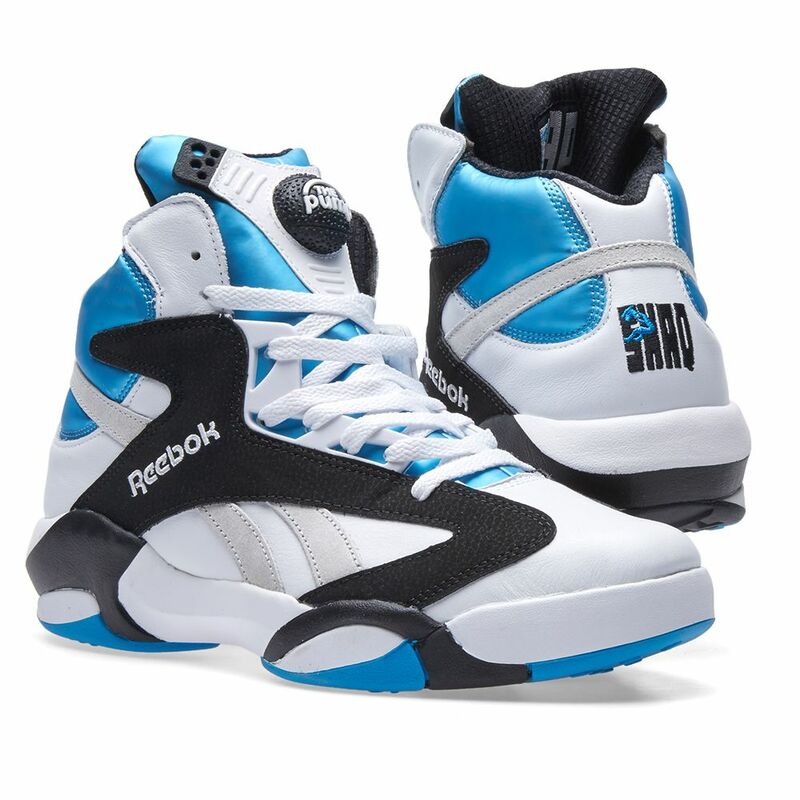 Featuring Reebok's pump support and cushioning system, the Shaquille's original signature is set off with eye catching metallic blue accents and comes with an embroidered logo hang tag.